Short note to all euphoric EURSFR sellers. 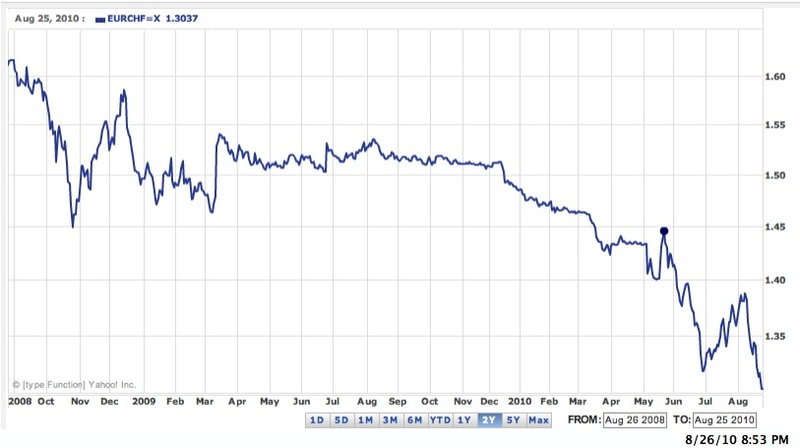 CHART: Playing EURCHF on the short side has certainly be profitable fun and most recent action around the 1.30 mark is probably just a technical correction in the free fall of the Euro that began on August 10. 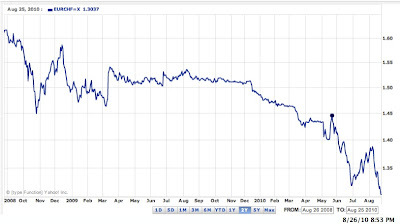 Chart courtesy of Yahoo! But looking at this pie chart from Credit Suisse it may be advisable to take profits. 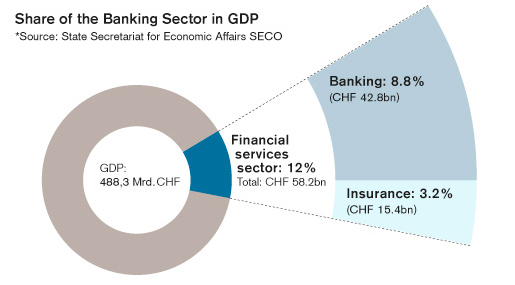 GRAPH: The financial services sector (banking and insurance) is the most important economic factor in Switzerland. In 2008, banks alone generated 9% of the country's gross domestic product (GDP). Switzerland is the world number one in cross-border asset management. It also boasts the third-highest volume of foreign exchange trading. Swiss banks manage roughly 10% of global savings. I have yet to decide whether this is good, or, given sucking stock markets and the soon-to-come end of the global bond bubble, is a call to the lifeboats. Mine's made out of gold. 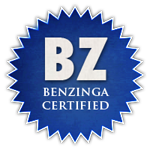 DISCLOSURE: No related positions. Long gold/silver lifeboat.